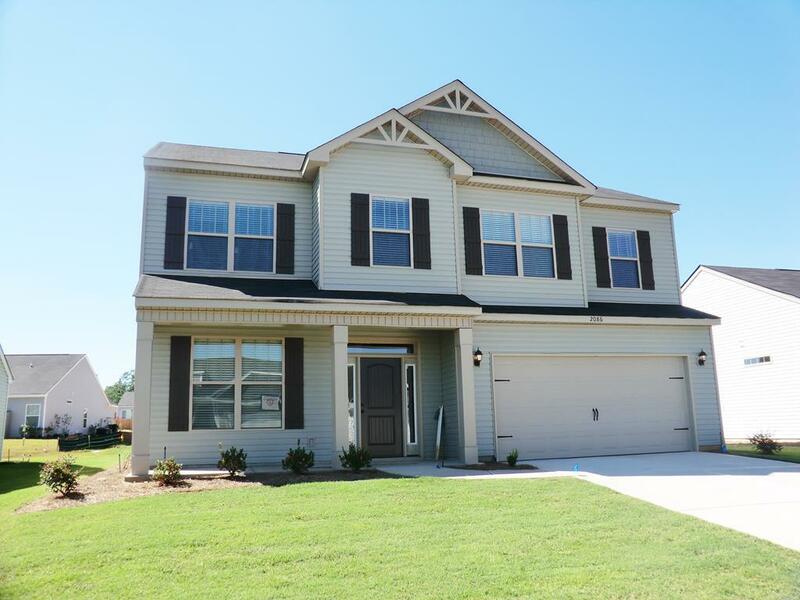 Mansfield Plan--- Two story 4 bedroom, 2.5 bath home. Custom cabinetry, Frieze carpet, oil rubbed bronze fixtures and Whirlpool appliances. Landscaped yard w/ Rainbird sprinkler system, radiant barrier roofing. FREE 1-2-10 Warranty. 100% FINANCING AVAILBLE.